The EDTNA/ERCA is committed to the standardisation and promotion of ‘quality’ Nephrology Education. It evaluates and accredits educational activities offered to renal practitioners by education institutes, health service providers and industry partners across Europe. EDTNA/ERCA accredits programmes of Nephrology Education within Europe for 1 year & 3 years. The accreditation and endorsement project continues to provide opportunities for universities, colleges, and hospitals offering educational programmes to seek formal recognition for the quality of education provided. The accreditation programme requires applicants to provide specific evidence to meet the standards required to achieve accreditation. Presently, universities and schools of nursing from the United Kingdom (UK), Germany, Finland, and Portugal have received successful accreditation. It is a recognisable system of evaluating renal education across Europe. A Sign of ‘quality’ in Nephrology education and so attracts potential students. Education institutes, health service providers and industry partners are allowed to use the EDTNA/ERCA logo on all documentation related to the accredited Educational activity. This is seen as a stamp of recognition that the activity meets the quality criteria set down by the EDTNA/ERCA. Currently a number of countries and industry partners have education programmes accredited by the EDTNA/ERCA. Fresenius Medical Care and EDTNA/ERCA are celebrating 10 years of collaboration! Congratulations to all of us! 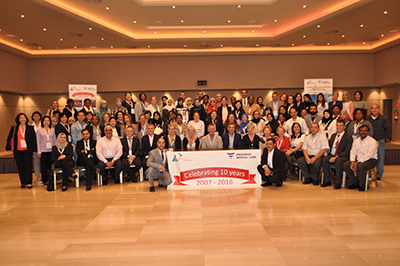 More than 110 delegates from 17 countries across Middle East & Africa attending the 10th Renal Education Program Seminar. 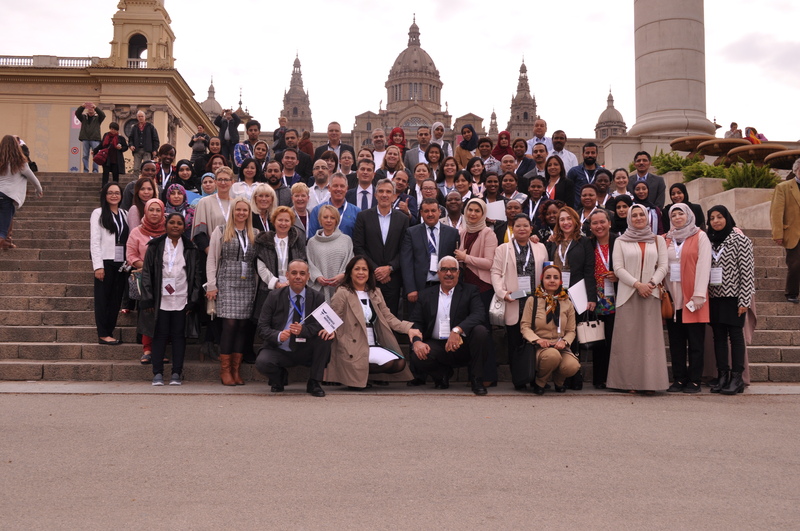 It was the 10th time and the seminar took place in Barcelona, Spain on November 12th – 14th. It was a great success and we are already planning for the next years seminar.